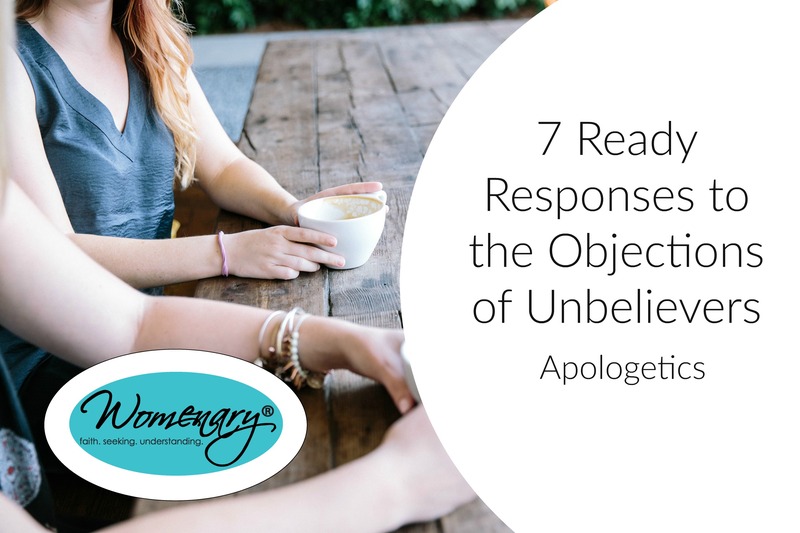 Are there unbelievers and questioners of your faith in your circle of family and friends? This 10 lesson course will prepare you to confidently defend the truthfulness of your Christian faith. Scripture says we are to be ready to give an answer for the hope within us, but we want to give an answer, not get into an argument. The purpose of this course is to provide you with ready, reasonable responses that should communicate the reason for your hope in Christ, in a kind and convincing manner that may become a mind changing, life changing conversion. Meet the Professor: The lecturing professor for 7 Ready Responses to the Objection of Unbelievers is David Mahfood. David is married and enjoys being the father of three daughters. He claims, as part of his family, two dogs and one cat named Richard to whom he is especially attached. David has a Master’s of Divinity from Southwestern Seminary and is presently serving as senior pastor at Tyland Baptist Church in Tyler, Texas. David is an adult convert to Christianity and believes that his own journey to faith gives him a special insight into the questions that haunt unbelievers. This 8 lesson online class is a study of the nature of angels, humanity and sin from a Biblical perspective. It examines the pre-fall and post-fall condition of man and the implications of sin on the image bearing function of humanity. Lesson one addresses what Scripture has to say about angels. It covers the who, what, when, where and why of Angelology. This course is taught by Professor Eric Barton. Eric is pastor of Bethel Downtown in Tyler, Texas. He is married and the father of two sons. Eric spent several years in the private sector before entering the ministry. It is his heart’s desire to love, to lead, and to guide God’s people through the teaching of God’s Word. 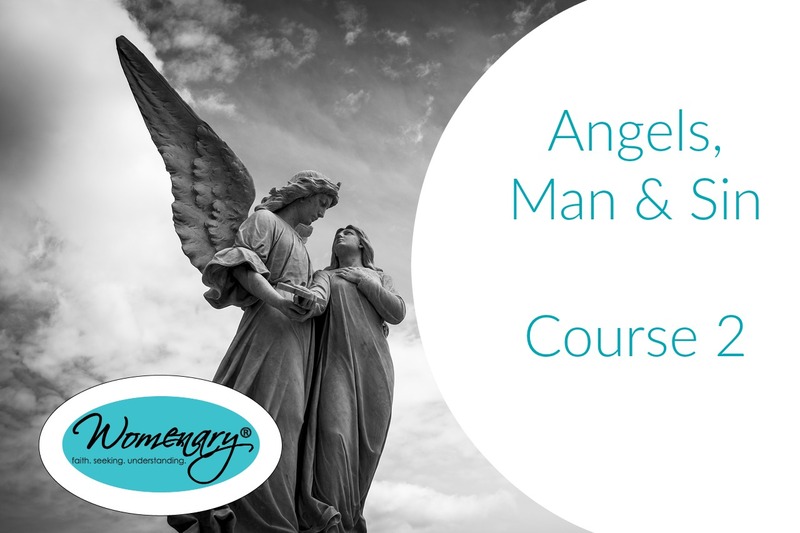 This 6 lesson online class continues a study of the nature of angels, humanity and sin from a Biblical perspective. It examines the pre-fall and post-fall condition of man and the implications of sin on the image bearing function of humanity. Lesson one addresses what Scripture has to say about angels. It covers the who, what, when, where and why of Angelology. In this 8 Lesson Course, Eric Barton introduces the book of Colossians not as a Bible study but as a way to study the Bible. 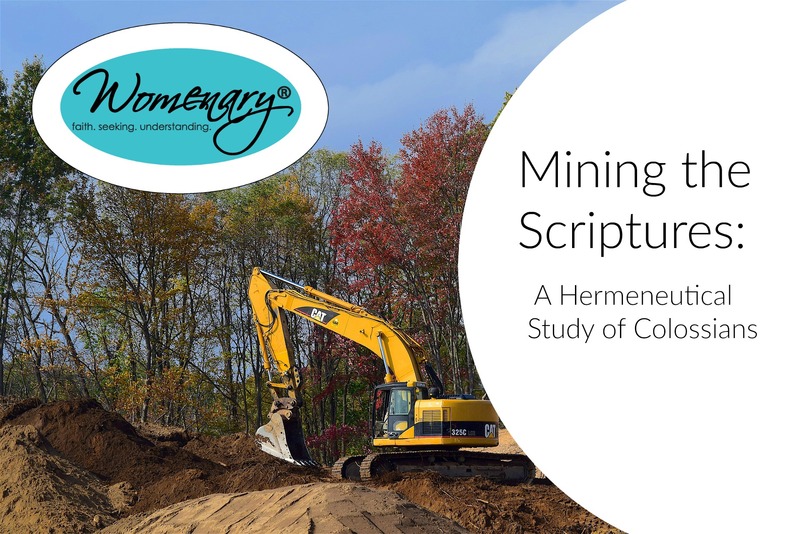 His intent is to provide students with the tools of Biblical exposition so that they might be equipped to discover how to live a life worthy of the Lord. The content of Colossians will be the focus and the art of Biblical interpretation, the instruction. Meet the Pressor: Eric has been teaching Womenary courses for several years. He is the downtown campus pastor for Bethel Bible Church in Tyler, Texas. He is married and the father of two teenage sons. Eric is a student of God’s Word, a teacher of God’s people, and a pastor to all who seek his counsel. In this 8 lesson course, Chris Legg introduces the book of Mark as perhaps his favorite book of the bible. He finds in it many deep theological truths along with some controversial concepts. As the student grapples with the tensions and revelations of the text, transformation will be the outcome. Professor Legg is the campus pastor of South Spring Baptist Church of Tyler. He is a licensed professional counselor and as such owns and operates Alethea Counseling Services. Chris is married, has three biological children and two adopted children. His challenge to the student is to read and study diligently, to honor and encourage one another, to contend with and be transformed by the text. 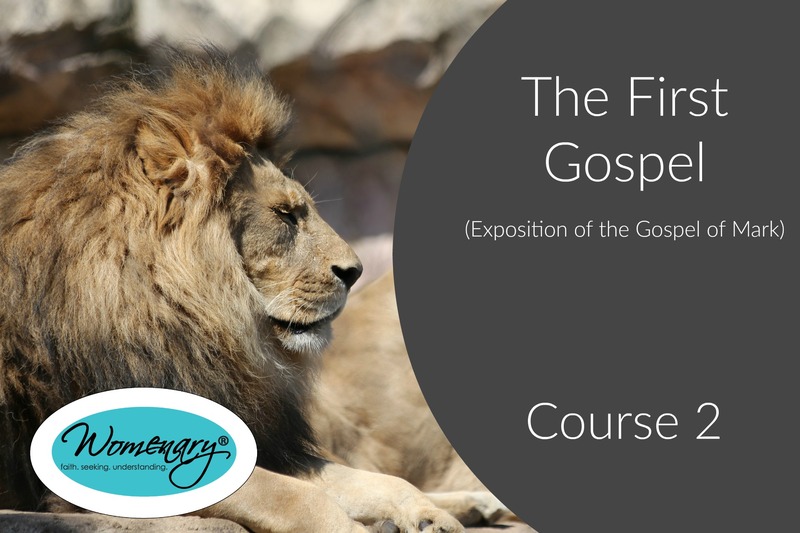 In this 6 lesson course, Chris Legg introduces the book of Mark as perhaps his favorite book of the bible. He finds in it many deep theological truths along with some controversial concepts. As the student grapples with the tensions and revelations of the text, transformation will be the outcome. This 12 lesson course is designed to equip students to better understand and apply what they read, as the writer intended it. 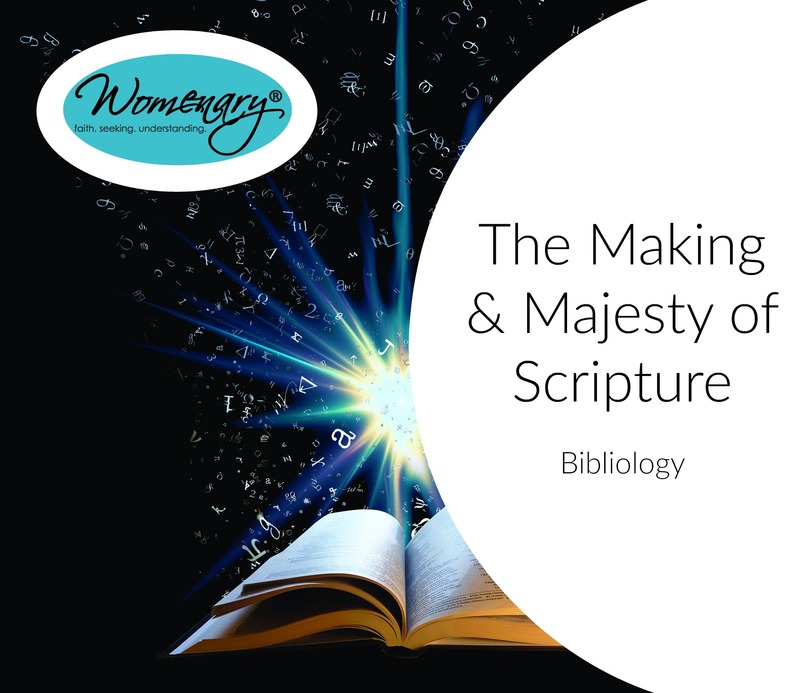 It also traces how God's great message to man became the supernatural and preserved text of the Bible. Authors, cultures, languages, genres, and context will be covered. Professor: The instructor for the Womenary study of Bibliology and Hermeneutics is Ross Strader. Ross has served as Senior Pastor at Bethel Bible Church in Tyler, Texas since 2006. He is married and the father of three children. Ross has a Master’s degree in Family Psychology from Hardin-Simmons and a Master’s of Theology in Pastoral Leadership from Dallas Theological Seminary. He is currently working on a Doctorate in Theological Exegesis at Knox Theological Seminary. Ross has a great love for the Bible, its history and its transformative power. This 10 lesson course presents what can be known about God in an organized study of his attributes, administration, and authority over the created order. What we believe to be true about God is the most important thing about us. This course teaches how to think rightly about God. The teacher for Theology 101 is Eric Barton. Eric has been teaching Womenary courses for several years. He is the downtown campus pastor for Bethel Bible Church in Tyler, Texas. He is married and the father of two teenage sons. Eric is a student of God’s Word, a teacher of God’s people, and a pastor to all who seek his counsel. Required: Wayne Grudem – Systematic Theology: An Introduction to Bible Doctrine. This 10 leson course presents what can be known about God in an organized study of his attributes, administration, and authority over the created order. What we believe to be true about God is the most important thing about us. 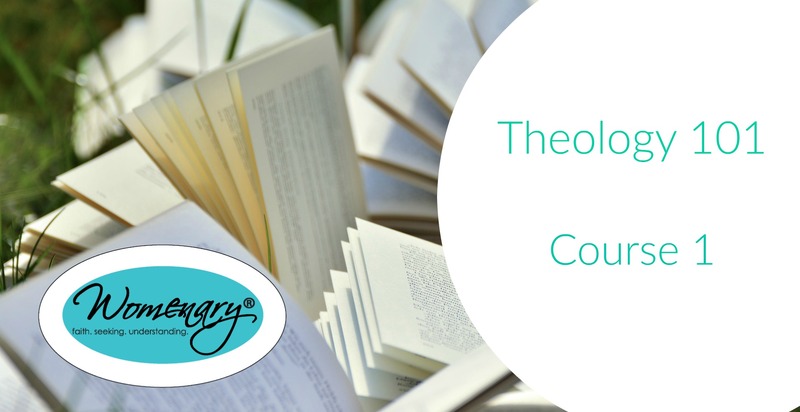 This course teaches how to think rightly about God.